At Quorum, we want to help you make the most of your current investment in software and business processes. We can give you a new-found agility through modernising your legacy applications with APIs that allow you to efficiently extend your capabilities. Companies have measurable value in their legacy applications which are often core to their business processes. Organisations often heavily invest in these systems which may support the fundamental way that people work within the organisation. One of the challenges is how we can use this legacy logic with newer technology, such as mobile applications, third party systems and current Cloud services. The key to this, is to make the functionality available to other systems in an open and reusable way. Repurposing your application logic to use things like RESTful APIs – which are a modern way of making service calls through web requests (a bit like how web browsers work), we can transform your legacy applications without the need to change your business processes to fit a new system or application that will require traditional integration and the significant costs that this entails. Moving your legacy application to an API based architecture means that you can then make use of your software and business processes in newer web and mobile applications, and you don’t need to limit these to use within your organisation. 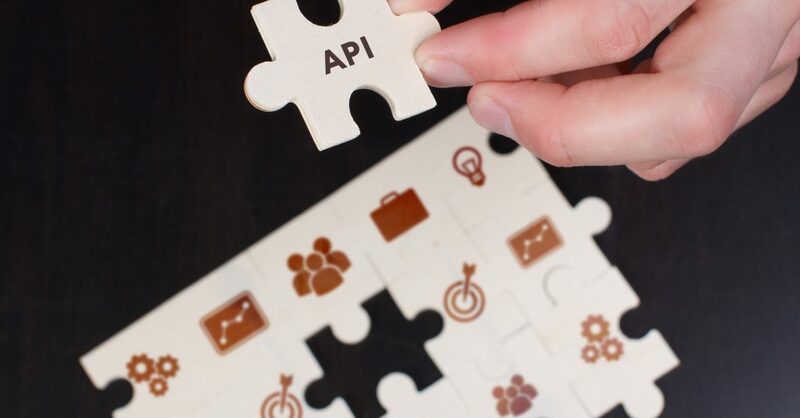 Through careful API management, the functionality you’ve been using up to now can be extended to external use for your own purposes, or even to allow trusted, third parties to integrate with you. You could open up new business opportunities and markets through new and innovative use of your APIs. 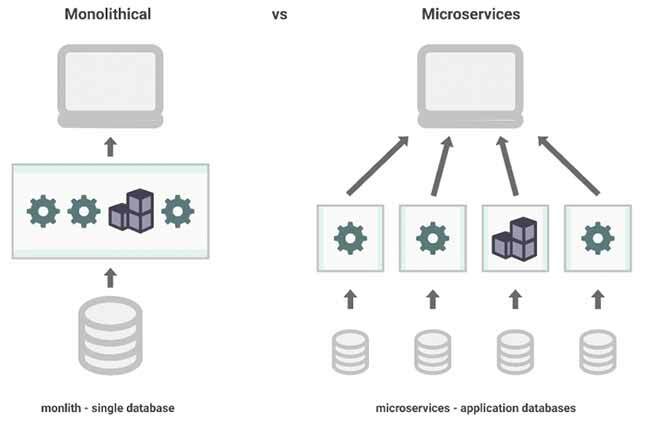 Rearchitecting your application to provide API access can also then be part of a modernisation plan to move the application from being a large monolithic system, to a modern, scalable and maintainable microservices architecture, with application functionality broken down into distinct areas to allow you to increase your uptime and availability and allow you to make improvements with less risk and no downtime. 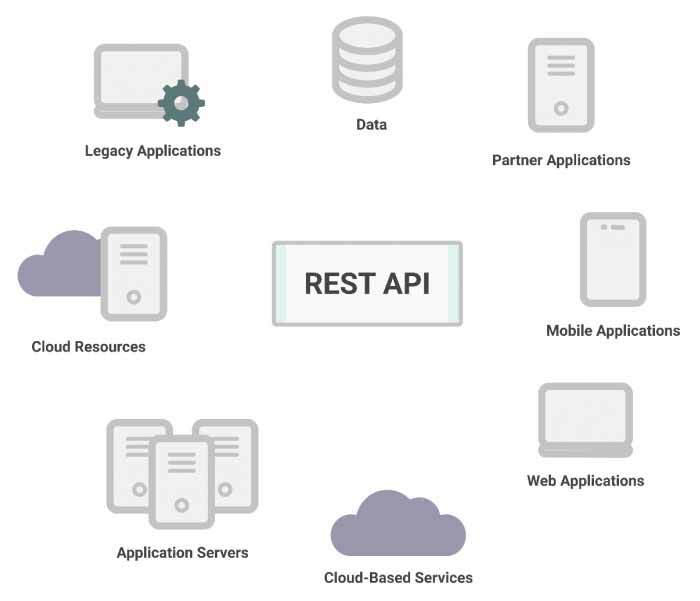 Reinvigorating your applications with APIs also enables the move to the Cloud where you can reap even greater benefits without the dependency and cost of maintaining your old infrastructure. The application can be made to scale dynamically according to demand, further reducing cost. And the Cloud is the ultimate place to then add capabilities to your processes such as Machine Learning, image recognition, chat-bots, sentiment analysis and all kinds of services to take your business to the next level. If you have key components of your business that you struggle to know how to move forward, we can help. Through realising the continued value of your existing applications to provide APIs we can enable you to modernise your software and your business. Please contact us if you’d like to understand more about how we can modernise your legacy applications with APIs that allow you to efficiently extend your capabilities. We can tell you more about the technology, help you with your projects, or simply explain the benefits to your business.